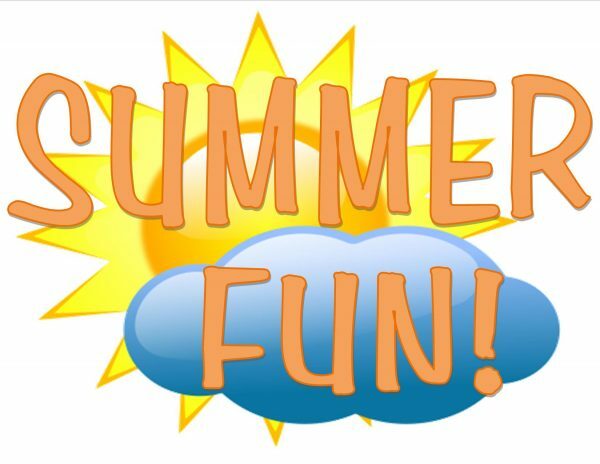 Home Event Summer Fun at the Potting Shed! Summer Fun at the Potting Shed! We’re excited to once again offer 6 weeks of free garden-focused programming for children in partnership with the Library Buy Alprazolam 2Mg each Monday from 3:30 to 4:30 pm beginning July 10th and running through August 14th. Each week, we will feature a gardening or nature lesson that carefully ties into this year’s summer reading theme: http://charlotteskitchendiary.com/tag/po/ Build a Better World. Activities will range from civic beautification, supporting our local bird population, the wonders of composting, seed bombs and organic garden care, mindfulness in the garden and harvesting the vegetable patch with the aim to share our bounty with the food pantry at the Open Door Shelter. Buy Adipex P 37.5 Mg RSVP with the library staff (203-838-5038) or online here. And please spread the word! July 10th: Organic, Native, Heirloom–What?